Need an idea for a school science experiment worthy of the Science Fair? This recycled wax project makes a cool 4H project too. 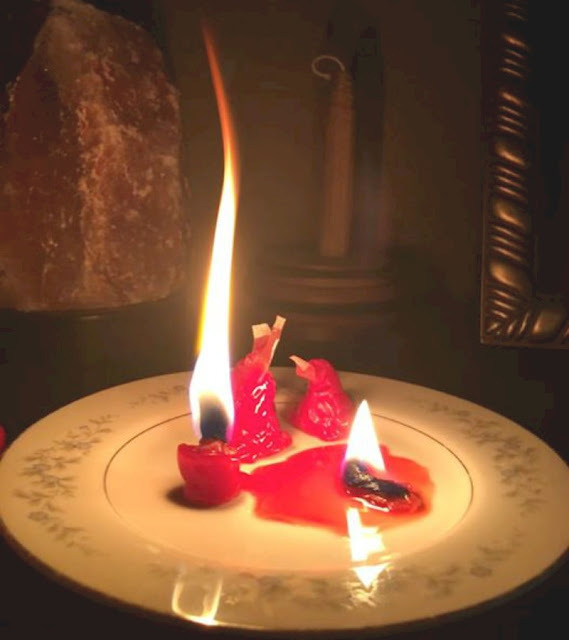 If you like to tinker and experiment with different ways of doing the same old thing, recycle wax from Babybel Cheese wrappers into candles! Just imagine- the power goes out and you've got plenty of cheese, but no candles. No worries. We've got you covered. You can make candles from scratch at home. Enjoy! 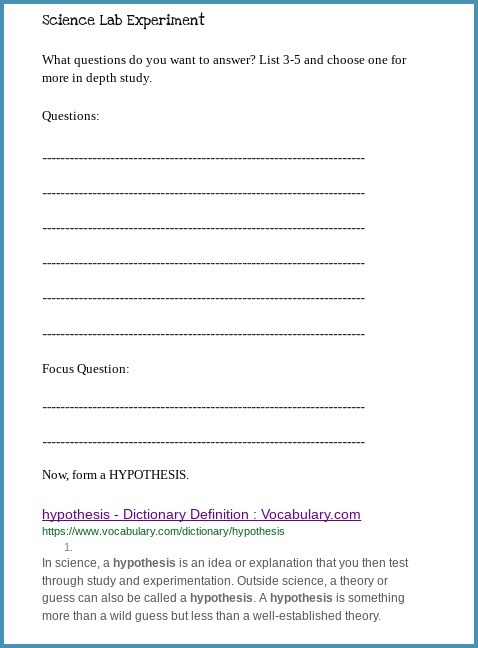 Click link above to access this science lab sheet. Our candle experiments lasted about 20-30 minutes each depending on molded wax shape and choice of wick. What else could you use to make recycled candles in a pinch? Crayons? Recycle candle wax from old broken candles? Paraffin? Experiment with different materials to see what makes the best candle. What makes a candle good quality? Lack of smell? Burn time? Once you eat your Babybel Cheese, (have friends and family save the wax wrappers for you) use the wrappers to form 3 different shapes. We shaped cones, squares, and blobs. 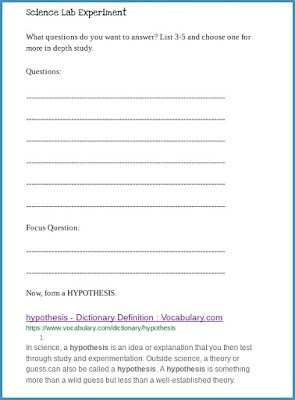 Open the Google doc above, prepare questions and a hypothesis before you start the experiment. Experiment with toothpicks, rolled up napkins, paper, and traditional candle wicks. Wrap each one inside your wax with enough sticking out of of the top to light with a lighter or match. Write down what happens with each different material. Monitor and log how long each type of candle burns. With each different shape, try a different wick. Log your results and come to a conclusion. What is the best recycled shape and wick? For a science fair experiment, take pictures of each step and create a poster detailing your project labeling all of the necessary steps.